Oxford’s cafe scene is popping. 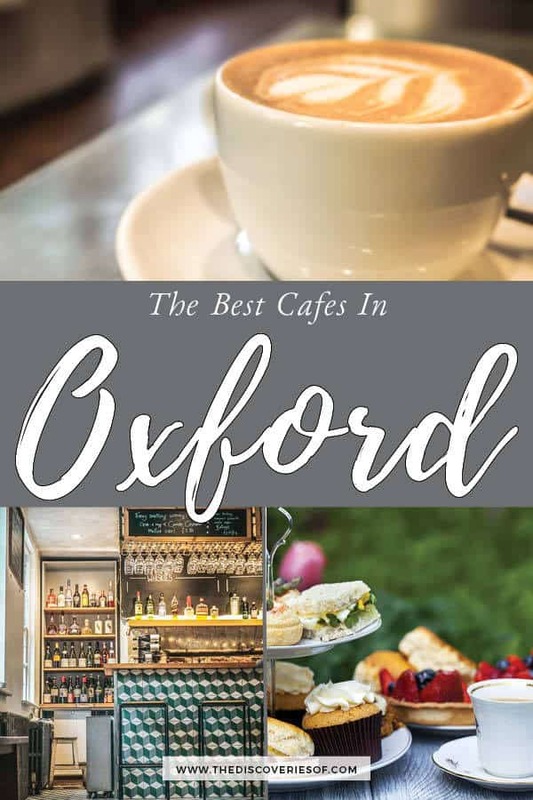 Looking for that perfect spot serving the best coffee in Oxford? Or just somewhere to chill out for a couple of hours with a good book? Either way, here are the best cafes in Oxford. Oxford’s cafe culture has always been great, but it’s come on leaps and bounds in recent years. You’ll find independent coffee shops tucked amongst the gorgeous sandstone buildings and winding alleys of the city. Lounging students supposedly studying for their next tutorial, locals taking a break from a busy day, friends meeting up for a quick chat – the cafes in Oxford sit at the heart of its social scene. 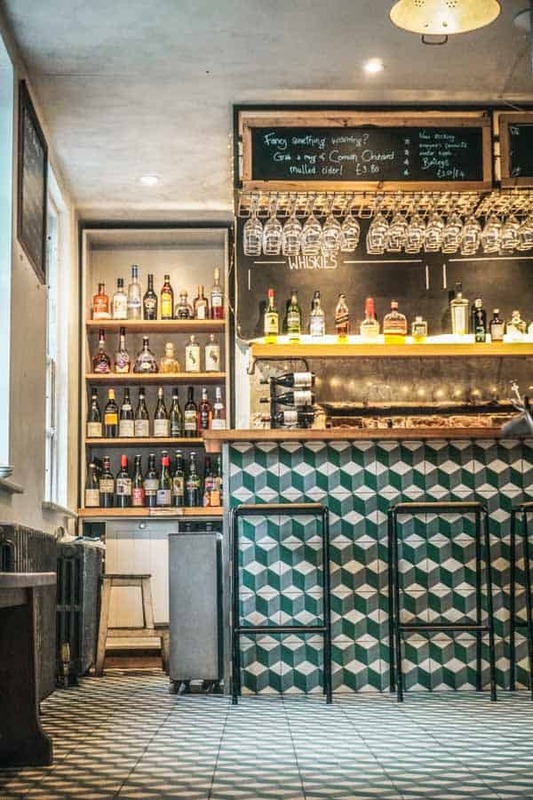 Don’t miss these cool Oxford cafes for your daily fix. The Vaults has always been one of my favourite cafes in Oxford. 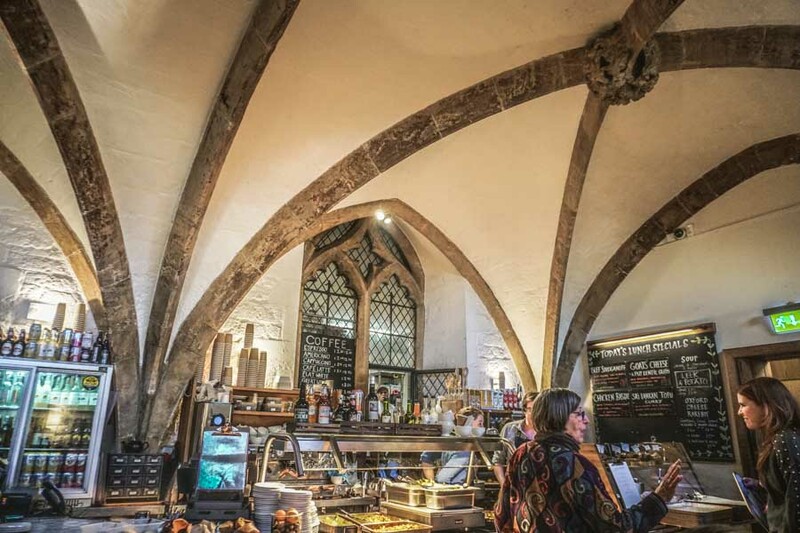 Tucked away in the vaults of St Mary’s Church on Radcliffe Square, this award-winning cafe ticks all the boxes – it’s cosy, friendly, serves a mean pot of tea and the food is absolutely delicious. 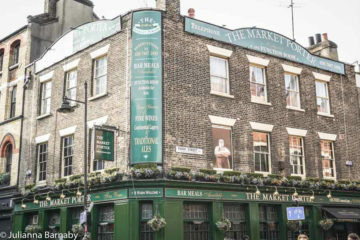 The Vaults was serving ethically sourced meals and drinks before it became the norm. Dishes for the daily changing menu are created using organic and locally sourced ingredients – hearty and full of flavour, they’re also reasonably priced too. In the summer months, you should grab one of the outdoor tables, which look straight out to the Radcliffe Camera – arguably the most famous building in Oxford. 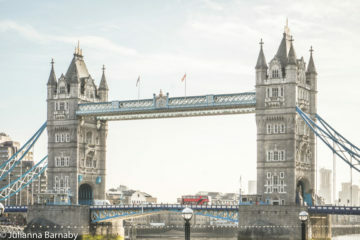 Where could be better to while away a couple of hours people-watching accompanied by their tasty afternoon tea? Choosing the best coffee in Oxford is a really tough call. When I first rocked up at the university in 2004, there were no chic coffee shops and no-one knew what a flat white was. Probably for the best when you consider my student budget, but how things have changed. Colombia Coffee Roasters is hidden in the Covered Market and stands unique among Oxford’s coffee shops in that it sources all of its coffee from its own farm and a few small neighbouring farms in Colombia. They control every part of the process from tree to cup – and it shows in the final product. You can choose from a number of single-origin coffees or the very popular Oxford Blend to have in or takeaway. What’s more – because Colombia Coffee Roasters roast their own beans, you can buy packets of coffee (ground or beans) to bring home with you. 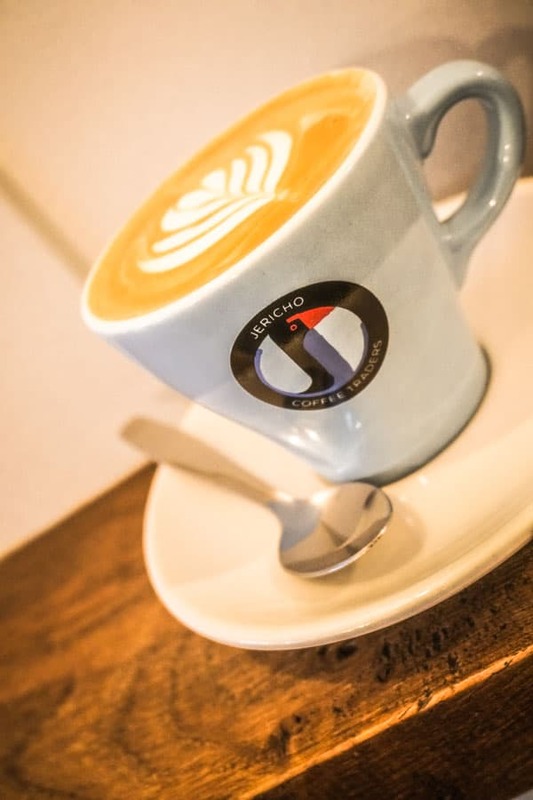 Jericho Coffee Traders started 10 years ago with a coffee machine on the back of a Vespa Piaggio Ape and a wholehearted passion for creating the best coffee. That Vespa and passion have taken them far – to a central Oxford coffee shop on the High Street and a separate roastery on the outskirts of the city (where you can also pop into to see the team at work and have a cuppa). Both a micro-roastery and a coffee shop, Jericho Coffee Traders oversees the roasting process – to ensure that they make the perfect cup. Roasting is the most important part of the process in turning the beans into a delicious cup of coffee – and in this case, the end result is pretty spectacular. Pop in for a cup in the airy cafe – the friendly baristas will talk you through the different flavour profiles of the coffees on offer to help you pick your perfect cup. 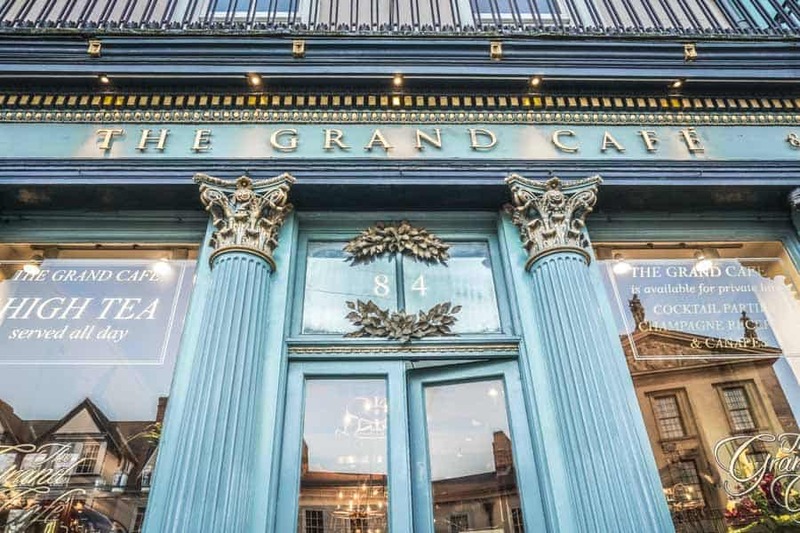 I’ve featured The Grand Cafe in my piece on the best afternoon teas in Oxford – but even without the afternoon teas (which are truly delicious), it’s still one of the best cafes in Oxford. The Grand Cafe sits on the site of the oldest coffee shop in England – this my friends, is where our obsession with coffee began. Over three centuries later, it’s still one of the places to kick back with a hot beverage and have a gossip over a steaming pile of cakes. Grand by name, Grand by nature – the opulent decor adds to the experience. This isn’t the place where you pop in for a rushed coffee to take away, this is the kind of place you go to indulge yourself. I’ll be honest – the coffee isn’t outstanding. Where The Grand Cafe really shows its skills is in brewing the perfect cup of tea. Choose your favourite blend and they’ll serve it in a steaming pot for you to pour at will. Turl Street Kitchen (TSK for short) has quickly established itself as one of the go-to spots in Oxford. From tasty breakfasts to hearty lunches and dinners – not to mention quality coffees and teas, Turl Street Kitchen covers all of the bases. Housed in the gorgeous Georgian building of what used to be the QI members club (of the TV show fame), it’s kept the cosy atmosphere of its predecessor but added some stellar food into the the mix too. Food is fresh and seasonal and the coffee is sourced from none other than Jericho Coffee Traders – so you know you’re in good hands. The Missing Bean feels like it’s been plucked out of Australia and set down in the heart of Oxford. This cool little Oxford coffee shop has made a reputation for serving up flavourful coffee in its chilled out premises on Turl Street. It’s no surprise that it has become a part of many an Oxford resident’s morning ritual. 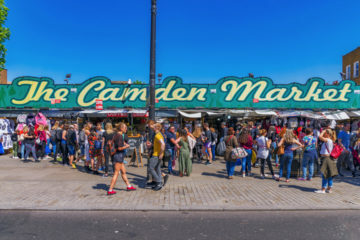 There is seating, but not that much of it, so you might struggle to get a seat during peak times – it doesn’t seem to put many people off, judging from the number of folk who come through the door each time I visit. The Ashmolean Museum is the leading museum in Oxford – famed for its expansive collection of international art and historical artefacts. So it’s a bit weird that it’s managed to keep its stellar rooftop restaurant and cafe relatively under wraps. The views are fabulous – as is the food and drink. 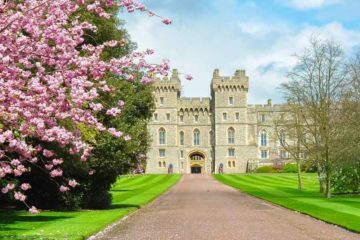 It’s run by Benugo (another long-term favourite of mine) who dish up appetising meals and a ruddy good afternoon tea. While Benugo’s house blend (90% Arabica, 10% Robusta) is good – it’s not the best coffee in Oxford. But the views and the atmosphere more than make up for it. What’s more – the profits from the cafe go towards keeping the museum free – a worthwhile cause. Click here for a map of the cafes featured in this article. 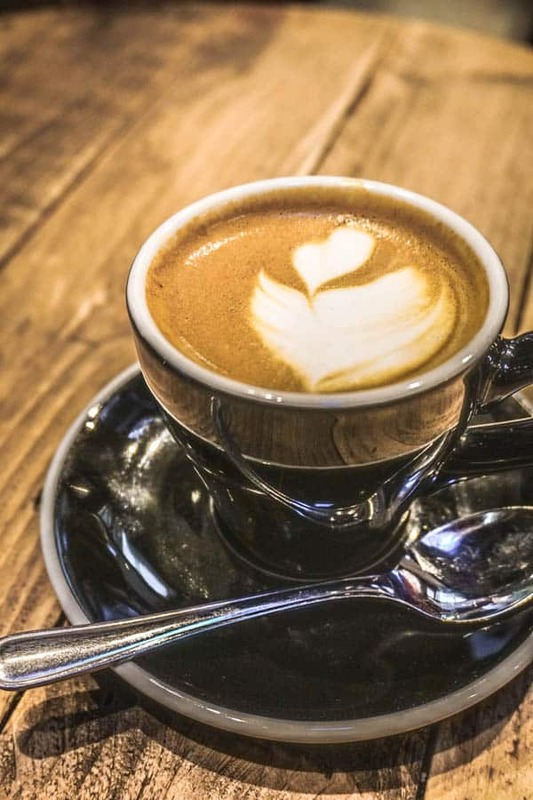 The UK’s coffee culture has come on leaps and bounds in the past few decades – something that has translated to an ever-growing number of coffee shops across the country. Oxford is no exception. But what should you be looking for in your hunt for the best coffee Oxford can provide? Quality varies: just because someone has decided to charge £3 for a cup, doesn’t actually make it good. 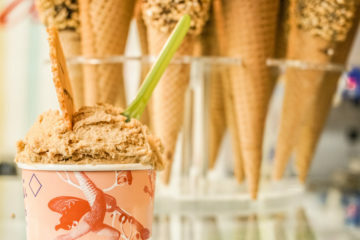 Here are a few pointers to turn you into a true connoisseur in no time. When you are tasting coffee, you should be thinking about the aroma, sweetness, acidity, mouthfeel, balance and overall flavour. 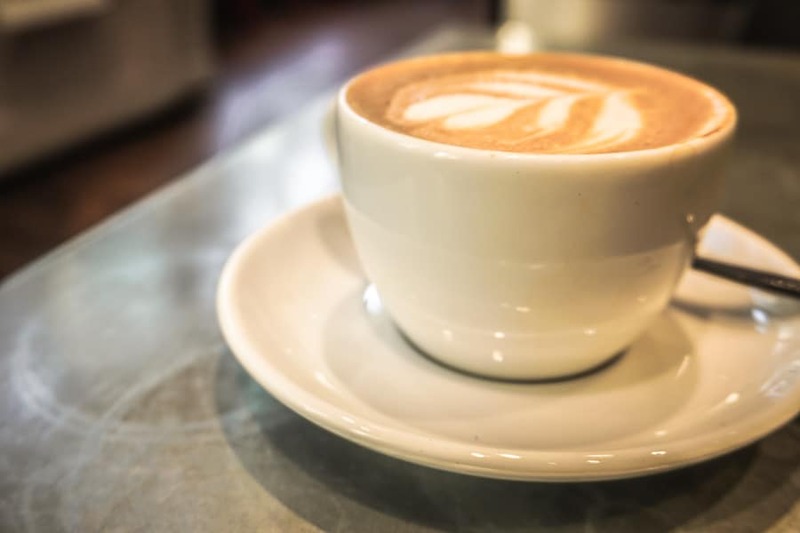 Coffee is best when it’s been roasted recently – you should opt for places that buy freshly-roasted coffee and it shouldn’t be older than two weeks at the very most. Any coffee shop worth its salt should be able to tell you where its coffee comes from. Traceability is a very good thing, particularly for ensuring your coffee comes from ethical sources. I know that it looks a bit weird when you see baristas weighing out the components for your cuppa but it means a consistent (and generally better) cup as they can get the quantities just right. There’s a lot of debate about the perfect temperature for milk – what everyone agrees on is that boiled milk doesn’t make good coffee. Milk starts to degrade over 68 degrees celsius. This causes the flavours to change – and not for the better. It can be confusing to work out whether your coffee has been ethically-sourced but generally traceability is a positive sign. Look for either Fair Trade Certified or Rainforest Alliance coffee but know that just because a coffee doesn’t have either these doesn’t mean it’s been unfairly traded. It’s a murky subject – you’re best off asking the coffee shop or roaster directly.